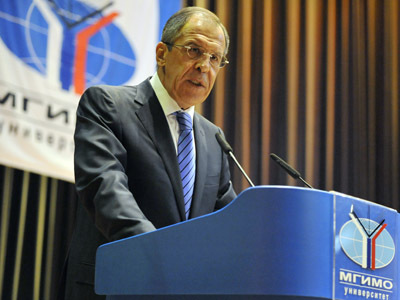 Western nations accept acts of terrorism when it suits them politically, Russian Foreign Minister Sergey Lavrov said. 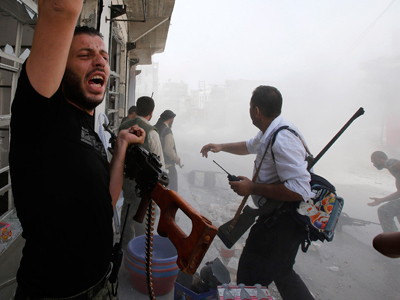 Lavrov was commenting on a refusal by Western members of the UN Security Council to condemn recent attacks in Syria. The Security Council has always resolved that terrorism is unacceptable, Lavrov said. But for the first time, Western member-states deviated from this position after a bombing in Damascus killed several senior security officials, he said. According to Western nations, the bombing did not qualify as terrorism since the victims were the heads of power structures fighting against insurgents, Lavrov said, claiming he was dumbfounded by such an explanation. “Our partners took a break – apparently, they were seeking advice from their capitals – and refused from any kind of reaction,” Lavrov said. The silence of Western countries on the attack could indicate that their countries have changed their stance on terrorism, he said. 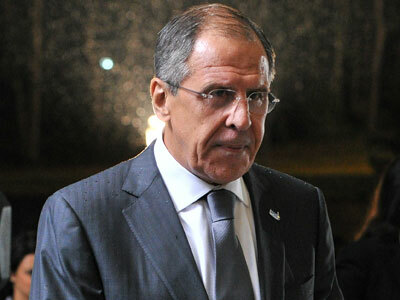 “I’d be really glad if our partners refuted my suspicion,” Interfax cited Lavrov as saying. Another senior Russian diplomat, deputy FM Gennady Gatilov, also accused Western nations of double standards over their refusal to condemn the Syrian terrorist attacks. “So there are ‘bad’ terrorists who should be condemned and those whose actions can go without a reaction from the international community,” he wrote on Twitter. 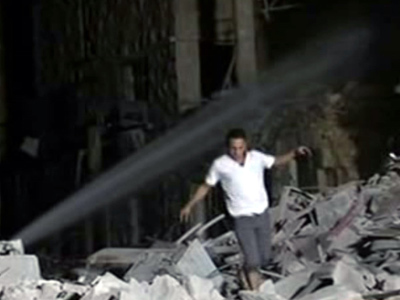 Earlier this week, Russia failed to secure a UN Security Council draft statement condemning the spate of September 9 attacks in Aleppo, which killed some 50 people and injured over 100. The draft statement was circulated among Security Council members on September 10, along with a similar document on bombings in several Iraqi cities, Itar-Tass reported. The statements said that "terrorism in all its forms and manifestations constitutes one of the most serious threats to international peace and security and is unjustifiable." 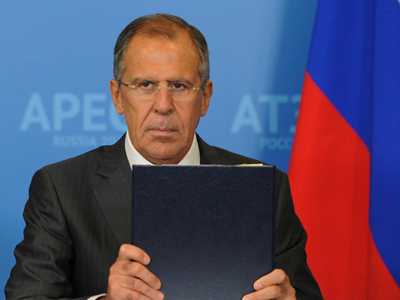 Russia managed to secure agreement only for the document on the terrorist attacks in Iraq.